How much easier is it to find a place when you have a map. 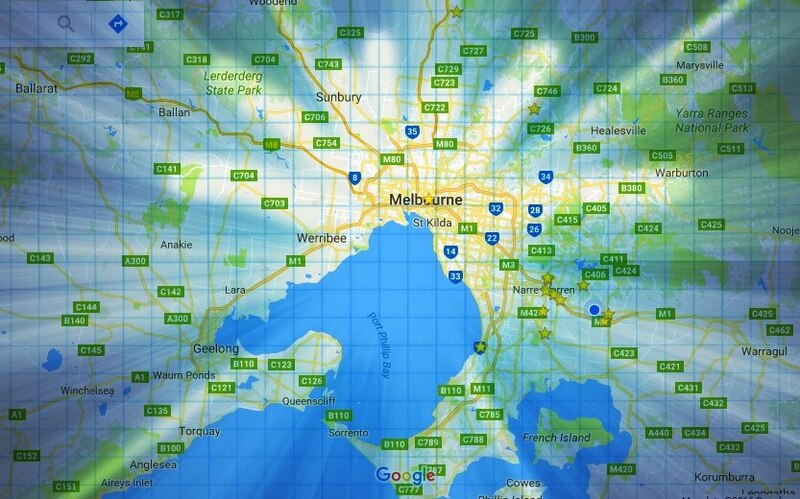 A map of Melbourne, whether it be for walking, cycling, driving, commuting on public transport or exploring all the hidden gems of the city comes in real handy both for locals and tourists alike. I never realized just how many useful maps of Melbourne there are out there until I started to research content for this page. Some of these have been gathered up, examples of Melbourne travel information, that will help you address specific areas. Click onto any of the links below to go to that section or just scroll through the page for great tips on where to get the best Map of Melbourne ever! You just can't get lost! Google Maps is a route planning application that finds the best way to travel between two points. Victoria’s public transport data has been now added to Google Maps giving the user some excellent ways to plan their journey. You can use the service online or via the Google Maps app. Users will now be able to find out how to get where they need to go by public transport, and can compare how long that journey would take if using a train, tram or bus, walking, cycling or driving by car. 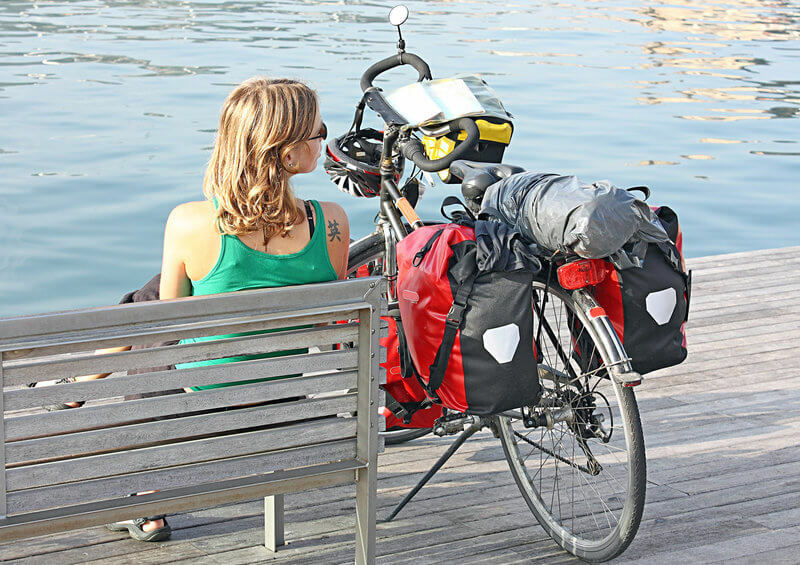 When you choose 'Get Directions' you can pick a bike as your preferred method of getting around or any other means of transport. A window will open up and all you do is add where you are departing from and where your destination is. A list of roads and tips etc will be activated. The thing I love is the choice you get to change direction and the time the chosen trip will take. You can use the map to search nearby for hotels, cafe's, attractions, bars and pubs. You can even print out your directions as well. 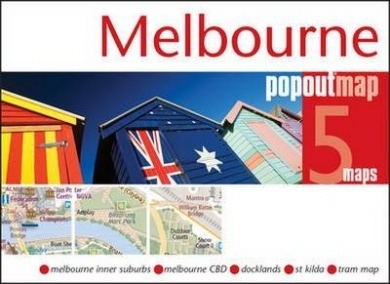 The City of Melbourne offers an extensive selection of maps that you can download here. The travelsmart map is full of interesting tips and suggestions. 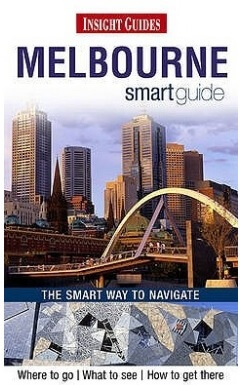 Just access the link and choose what Melbourne mapsyou want to download. You can also use the City of Melbourne's interactive maps to access information and locations of council services, businesses, landmarks and other details. Just read the pop over screen to see how to use it. 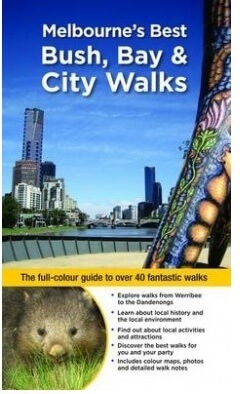 That's Melbourne offer some excellent resources for locals and tourists. Including an excellent interactive map and a great detailed Melboune CBD map among the selection. The Melbourne Visitor Centre is located underground with the entrance directly opposite Flinders Street Station in Federation Square. 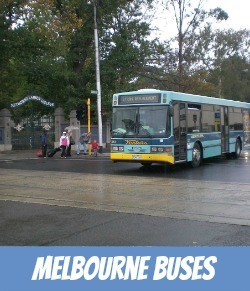 Here you can find Melbourne travel information along with those much needed map of Melbourne guides that will help you get around. Riding your bike in and around the city can be quite daunting but with this easy to use Ride the City map things can be made a lot easier. 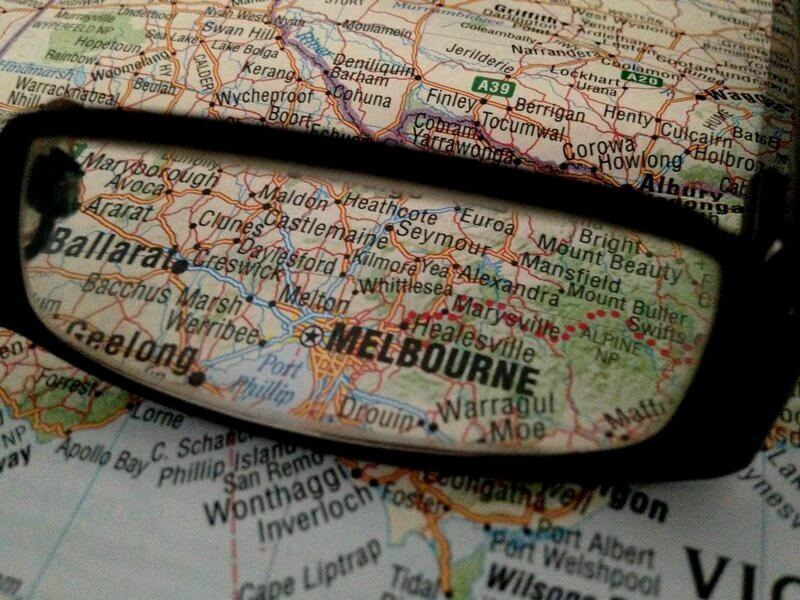 The map is available for Melbourne, Sydney, Perth, Newcastle, Brisbane and Adelaide. Select your city, origin, destination and away you go. You have a choice of a safe route or a direct route. The route will be selected and the time and distance is displayed along with the details of the route that you can print out or email. Melbourne also has many old rail trails that use disused rail lines. These make for excellent walking paths and bike routes. Down on each of the Bellarine and Mornington Peninsulas you will find one to explore and there are lots of old timber tramways around the logging areas in the eastern Yarra Valley to keep you busy. The Victorian Government offers the cyclist an excellent resource with its bicycle route maps for councils and some regional towns. The page supplies links to these different councils and regions for you to download crammed full with tips and suggestions, public transport information and suggestions on what to see and do in the areas. The cycling section provides information on all existing local cycle networks and the Principal Bicycle Network (PBN). There are also handy recommendations for short cuts and safe quiet back streets to use. Another excellent map to use loaded with relevant information on attractions, cafes, hotels etc is the Whereis map of Melbourne. Avery visual map that can be read very easily. This has a walking selection as well as toll and no toll road routes. You can also print, email or send the results to your phone out for convenience. The map displays the result with time and distance traveled. You can also search for places and their details. 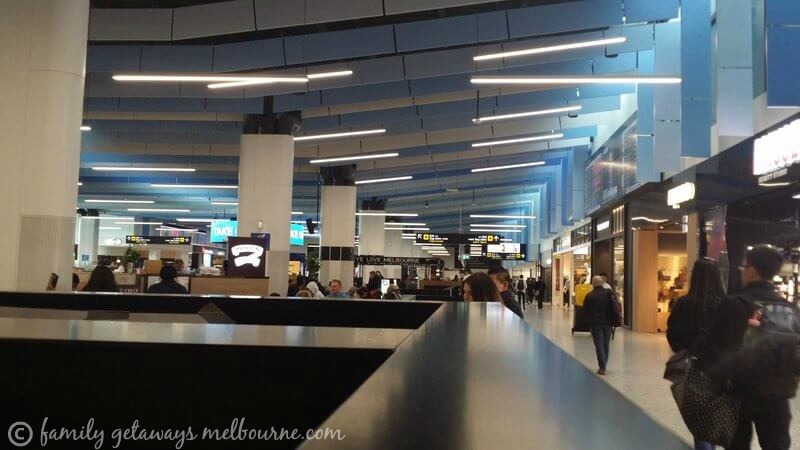 The Melbourne airport at Tullamaine is a huge complex and trying to find where you need to go and how to get there can create quite a problem. Even I have to refer to the maps on occasion and I have lived in Melbourne my whole life. The Melbourne Airport Site has created an extensive selection of airport maps that are very detailed, easy to read and an excellent resource when needed. All are in PDF format and can be downloaded and printed out. While you check out the link take a look at the excellent Youtube videos the airport provides showing you exactly how to pick up and drop off passengers at each of the terminals. Along with excellent street maps showing melbourne suburb maps both these street directories are crammed full of other interesting maps. They have details of public transport, train/tram/bus routes, bicycle paths, suburb and postcode details, public parks and reserves, landmarks (such as commercial buildings, telephone boxes, pubs and restaurants), attractions, and also boat mooring details. Melbourne Trams has an excellent map showing the different tram routes set out in different colors. You can highlight different tram routes. Click on any of the colored lines to see which tram route this is. 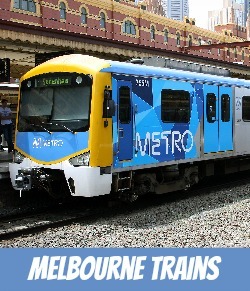 Melbourne Metro has a great map selection together with the added tool to create a journey planner Melbourne locals and tourists can take full advantage of. You can also download different train line maps that will display every station on that route. Public transport Victoria has a selection of maps https://www.ptv.vic.gov.au/getting-around/maps/#networkmap where you can find network, route, local area and regional maps for public transport services across Melbourne and Victoria. 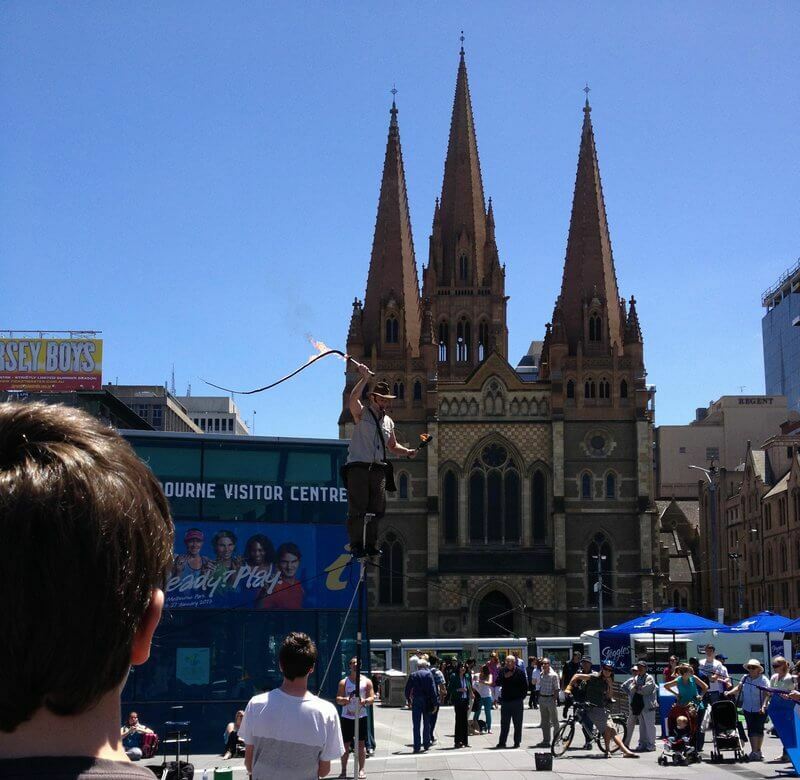 Within its busy urban presence, Melbourne has a rich and complex Aboriginal heritage. Among the city landscape lie layers of a turbulent history and an ongoing vibrant culture. But you need to know where to look. 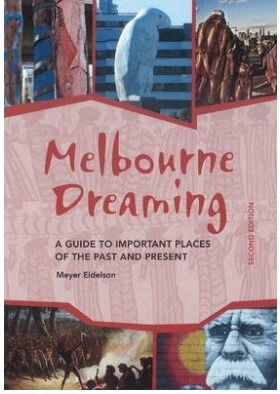 Melbourne Dreaming allows you to take guided tours, or to plan your own self-guided walk, from 30 minutes to a whole day. Melbourne boasts a huge range of beautiful environments, making the city and the country around it perfect for exploring on foot. Melbourne's Best Bush, Bay and City Walks introduces the best walks for visitors and residents alike, ranging from fascinating city walks and leisurely bay-side strolls to the more natural parklands and bush tracks beyond the urban fringes. 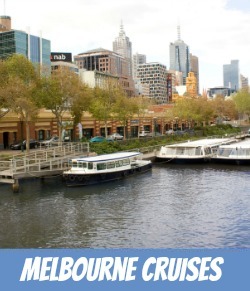 Melbourne is the exciting, brand new title with the A-Z Smart Guide format that allows you to find your way around the book with ease and plan your trip according to your very own personal taste. Special chapters and themed headings cover over 400 things to see and do from architecture, cafes, museums and hotels, to fashion, nightlife, restaurants, markets, shopping, wildlife and much more, allowing you to set your own priorities for a truly tailor-made and individual travel experience. 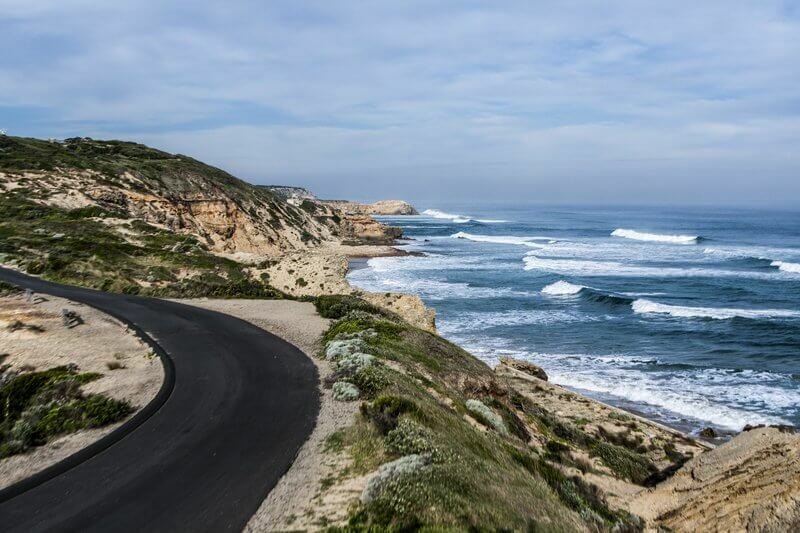 From Altona to Frankston Where to Ride Melbourne features 40 fabulous recreational rides to inspire and motivate you to get out and ride. 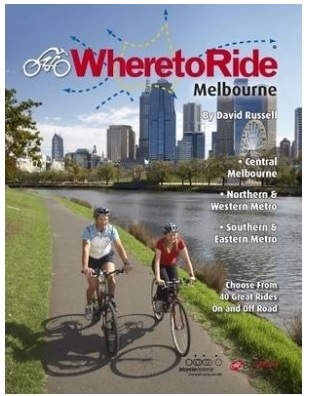 The book aims to introduce some of the many bike trails within a 30 to 40km radius of Melbourne. The rides range from short rides, suitable for beginners or younger riders, to mountain bikes rides and longer bike trails that demand a reasonable degree of fitness and skill. Small in size, yet big on detail, this compact, dependable Melbourne city map will ensure you don't miss a thing. Additional maps covering the docklands, St Kilda and a tram map are also included. Handy, self-folding tourist map is small enough to fit in your pocket yet offers extensive coverage of the city in an easy-to-use format. Melbourne's unique laneways are a wonderful place of excitement and discovery and a mecca for people who love to explore, socialize, shop and eat & drink. 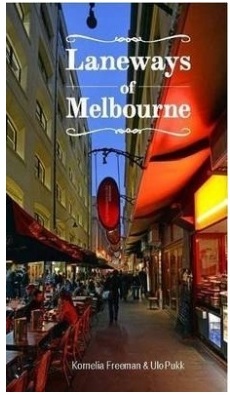 Laneways of Melbourne is a visually stunning guide book to over 200 laneways, alleys and small streets of Melbourne's CBD. A fold-out map on the inside cover will guide you to laneways from Ulster Lane off Spring Street to Captains Walk in the Docklands and the captions on each page will inform of each laneway's fascinating history and name origins.